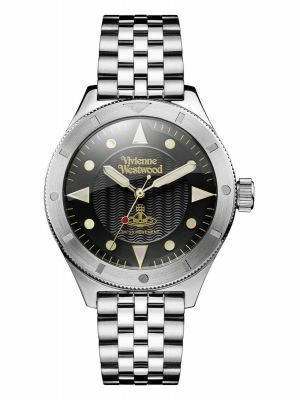 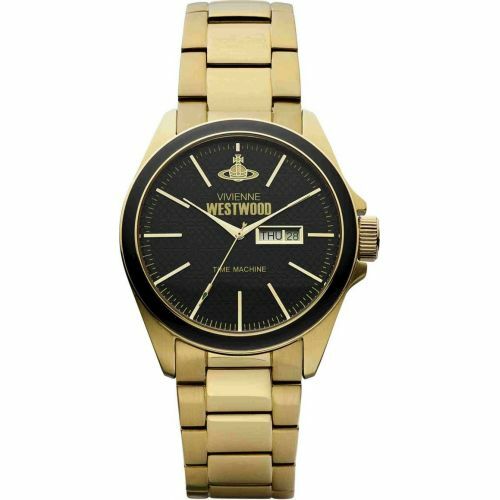 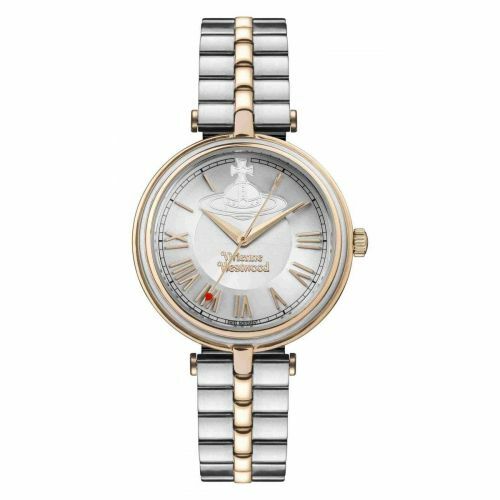 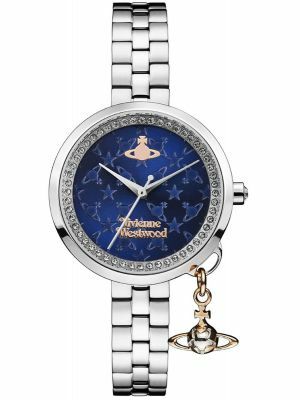 These stunning collections of watches have all been thoughtfully crafted by world renowned British fashion designer Vivienne Westwood. 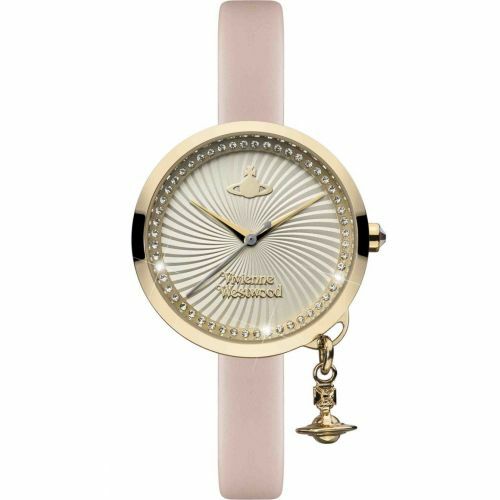 Designed to be sophisticated but with a hint of pizazz these striking watches embody the Vivienne Westwood quirky appeal whilst remaining easy to wear. 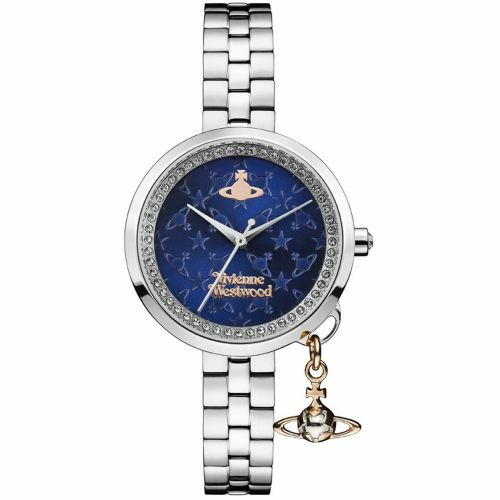 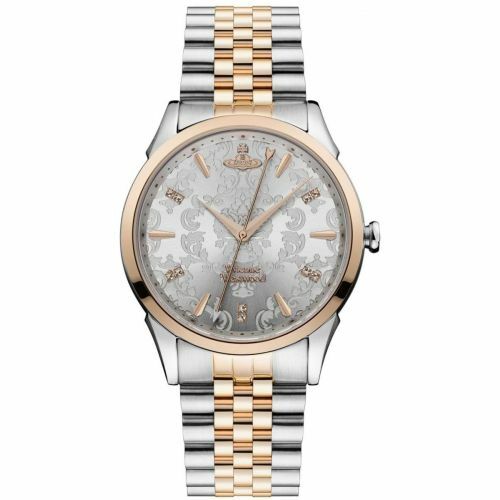 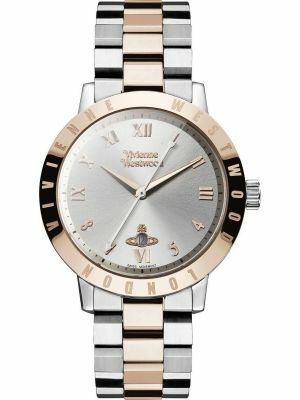 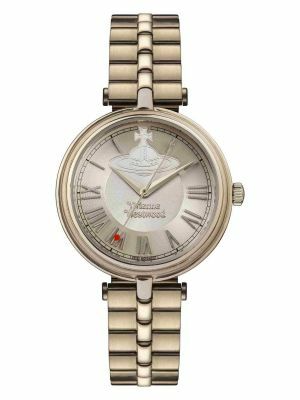 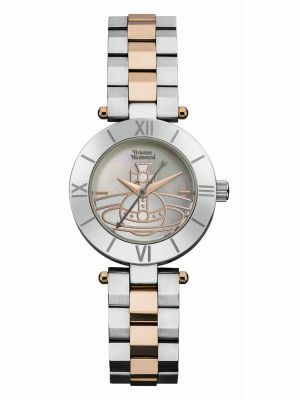 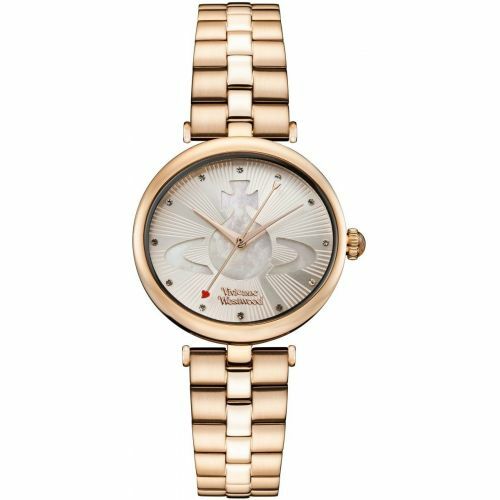 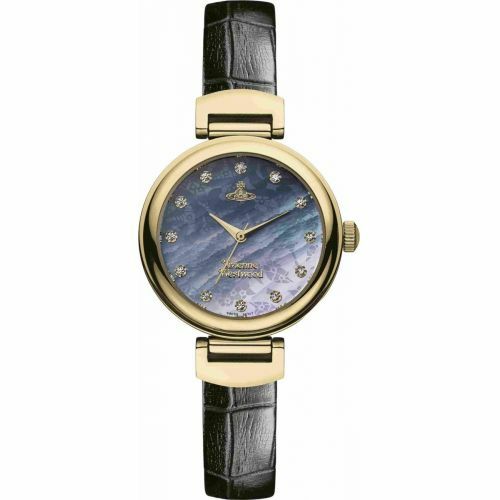 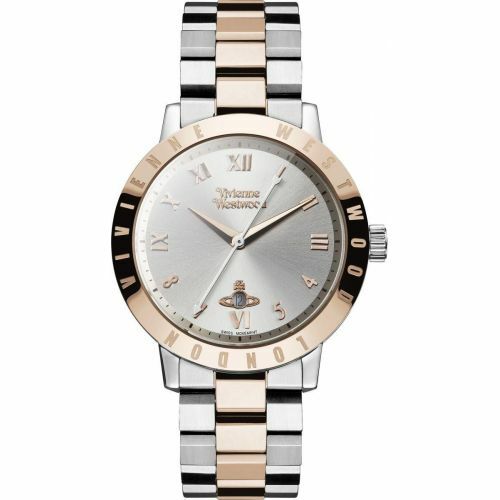 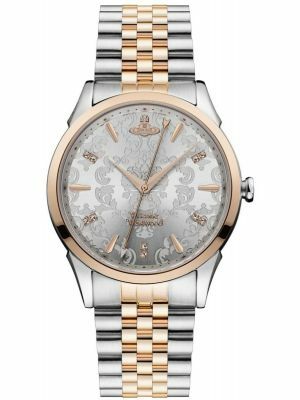 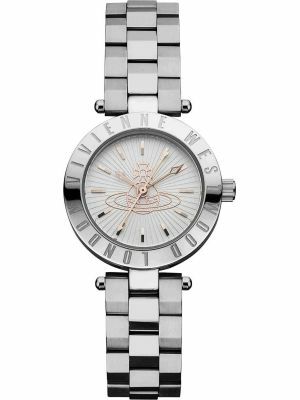 Known for her love of all things punk rock the Vivienne Westwood watch ranges subtly incorporates this through the use of bold colours and interesting textures. 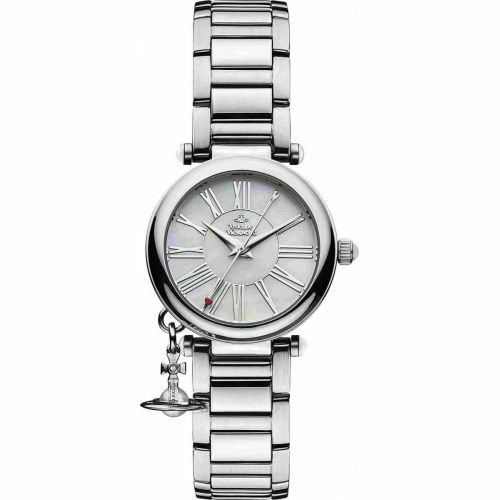 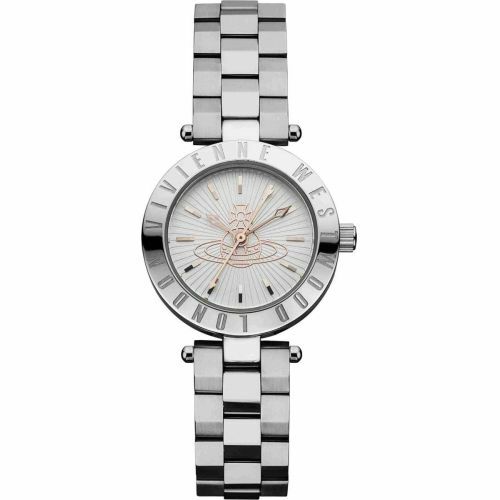 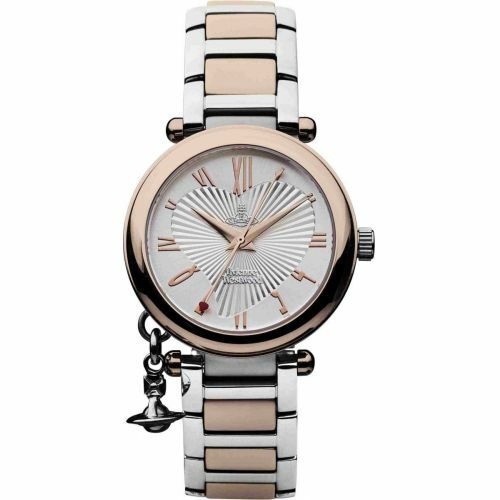 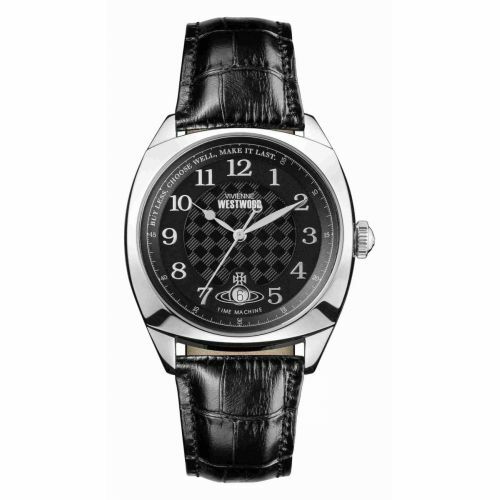 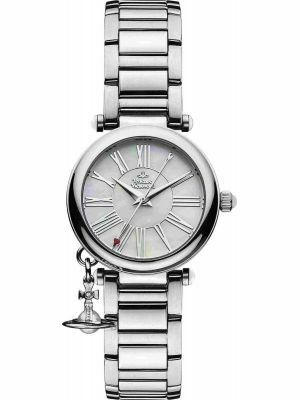 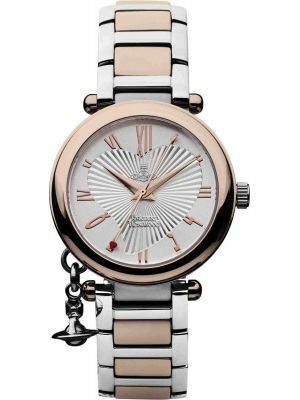 Each watch has been crafted out of high quality materials and include Swiss made Quartz movements. 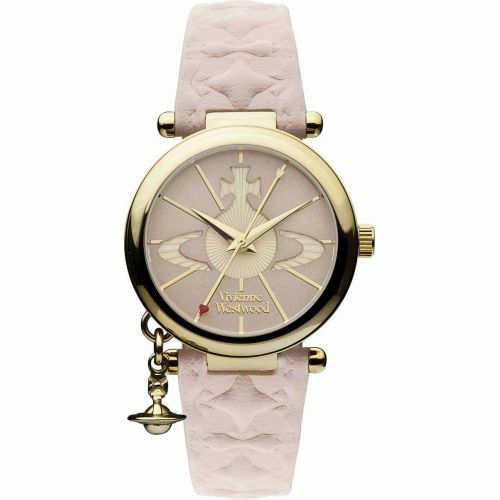 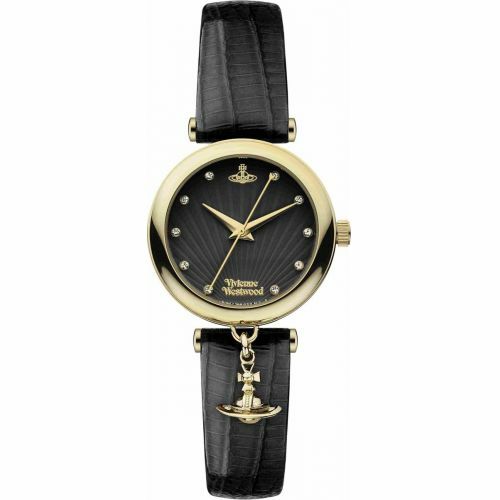 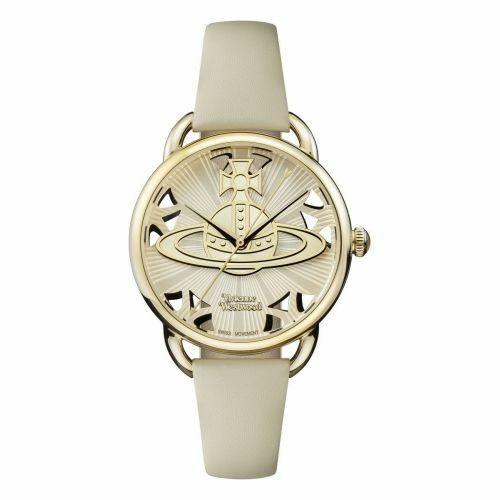 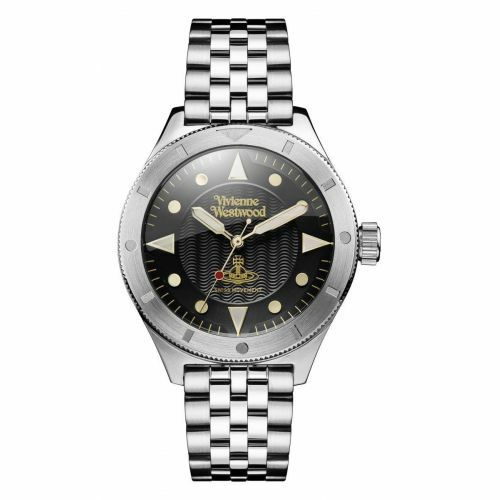 Since 1971 Vivienne Westwood has been designing cutting edge pieces including her Time Machine collection of watches all influenced by her unique yet quintessential British flair.